If you are passionate about roaming around, you may also like to draw pictures, but you will know that you can not take photos from your smartphone in every situation because sometimes you can take photographs in dust. In this case, if you use your smartphone then it can be bad, so today we are going to tell you about a cheap camera that you can buy by spending Rs 2,000. Action camera Action camera works very hard for you when you go out of the outdoor and do not even have to worry about being spoiled because there is no impact of dust and water on this camera, and you can easily make your photo And videos can shoot from this. 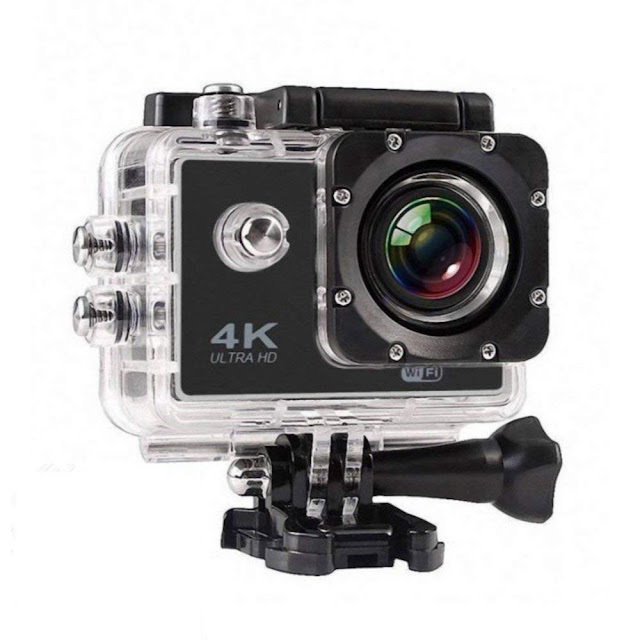 The action camera is very light and very small in size, a plastic case is given over this camera which is transparent and because of this, you can take this camera under water as it is due to the case Waterproof and you can also shoot underwear videos from it. Explain that this camera connects to WiFi and its price ranges between Rs 1,500 and Rs 2,000.